In the spirit of Thanksgiving, Riverview kiddos have been writing what they are thankful for. There’s nothing more real than asking a student a serious question to see what their response will be. Kids don’t have to try very hard to be funny-they just are. After spending time with Riverview students, I have come up with an unconventional gratitude list. Smiles-I am thankful that I can visually see the happiness that happens every day. Smiles change moods. I am grateful to see the beauty of a child’s smile. Teeth-Dentist appointments, orthodontist appointments, lost teeth, loose teeth…all are regular occurrences at school. I am grateful for my choppers. Pizza and Chicken Alfredo-The lunch room is full of happy diners on pizza and alfredo chicken day. Hugs-A life without hugs would be a lonely life to me. Laughter-It cures heavy hearts and tired minds and sick bodies. It is contagious and happiness-inducing. I recommend it. Lots of it. You-I am grateful for this community. 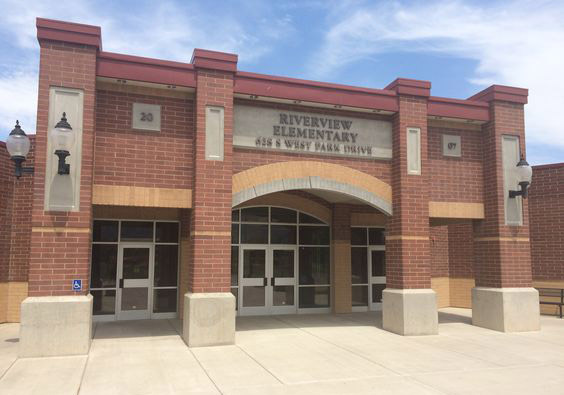 Riverview is a great place to learn and grow and seek inspiration and motivation and acceptance and love. I want to wish all Happy Thanksgiving! There will be no school Nov. 22nd – 24th.